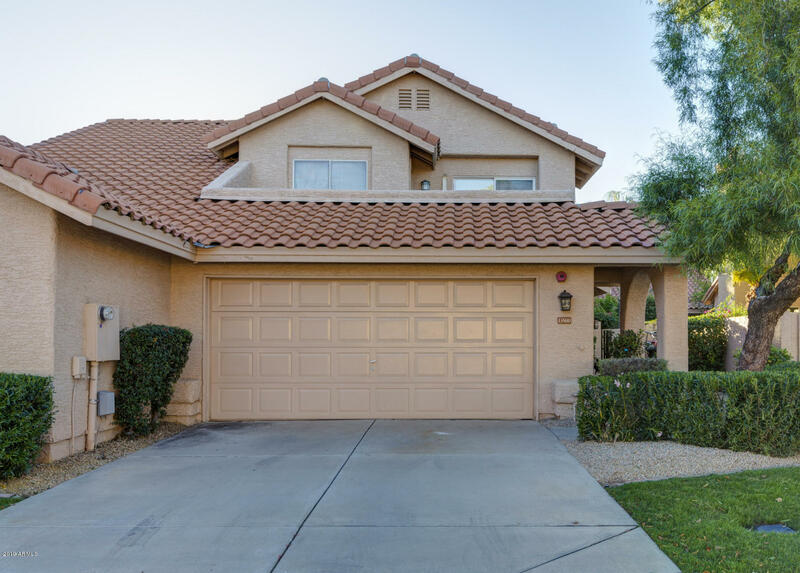 All SCOTTSDALE HILLS LOT 1-14 homes currently listed for sale in Scottsdale as of 04/19/2019 are shown below. You can change the search criteria at any time by pressing the 'Change Search' button below. "WONDERFUL SOUGHT AFTER SCOTTSDALE HILLS NEIGHBORHOOD 3 BEDROOM, 2.5 BATH TOWNHOUSE FEATURING UNIQUE ARCHITECTURE. SOARING CEILINGS IN DINING AND GREAT ROOM INCLUDING FIREPLACE. MASTER BEDROOM DOWNSTAIRS WITH PRIVATE PATIO. MASTER BATH WITH SHOWER, BATHTUB AND WALK IN CLOSET. SPLIT FLOOR PLAN WITH 2 BEDROOMS, LOFT, 1 BATH WITH BATHTUB UPSTAIRS AND DECK WITH MOUNTAIN VIEWS. CEILING FANS IN GREAT ROOM, KITCHEN, AND ALL BEDROOMS. DREAM, PRIVATE BACKYARD, FEATURING LOVELY LANDSCAPING, COVERED "